Out-performs any multi-vitamin with over 77 ingredients in biologically meaningful doses. 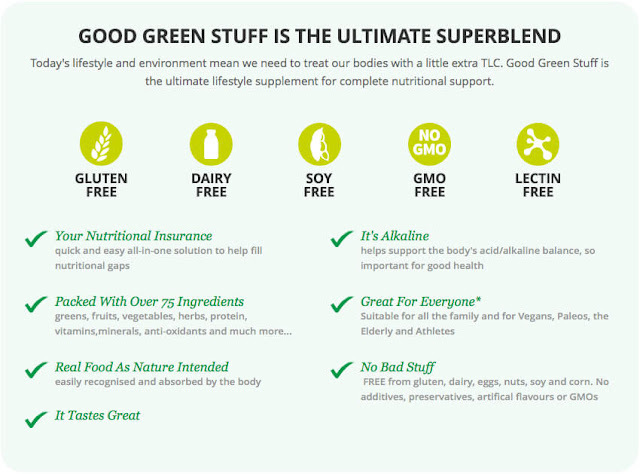 Science shows we do better when nutrients are provided in a food matrix – so that’s what Good Green Stuff delivers. It packs a punch with not just greens, fruits & vegetables; but with added food form vitamins and minerals, plant extracts, friendly bacteria and more. Supports greater levels of energy and vitality so you can perform at your peak all day, every day. 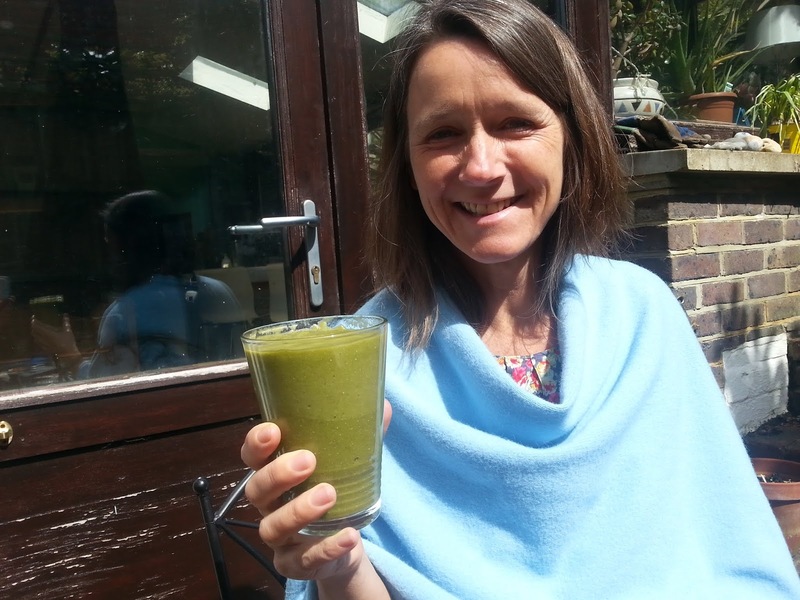 Full of carefully selected herbs and nutrients to help all your body systems. 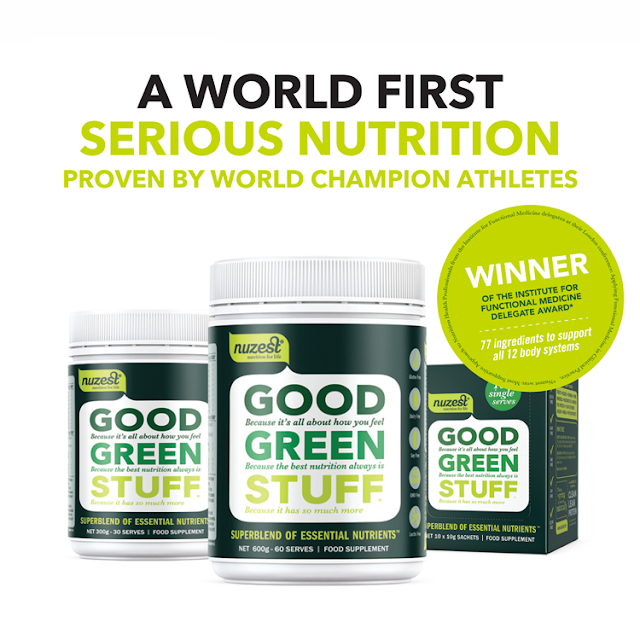 From your energy metabolism through to your nervous, immune, adrenal, brain and cardiovascular systems, Good Green Stuff has it covered. 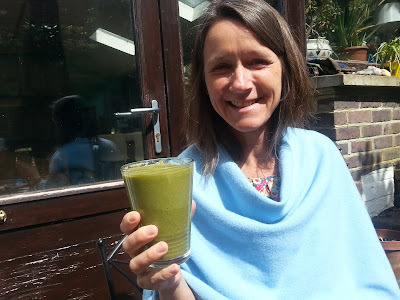 Loaded with 6 billion friendly bacteria, soluble fibres, plant foods, herbal extracts and enzymes to promote good digestion and assimilation of food, your foundation for wellbeing and feeling good. Click through and apply coupon code EDGELL15 at checkout to earn a 15% discount.